CHECHESMITHNATION : Style Pick! 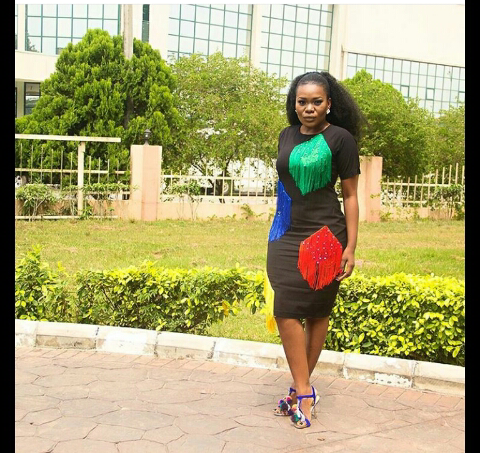 Stylista Damilola Oke, Sizzles In Pretty Dress! 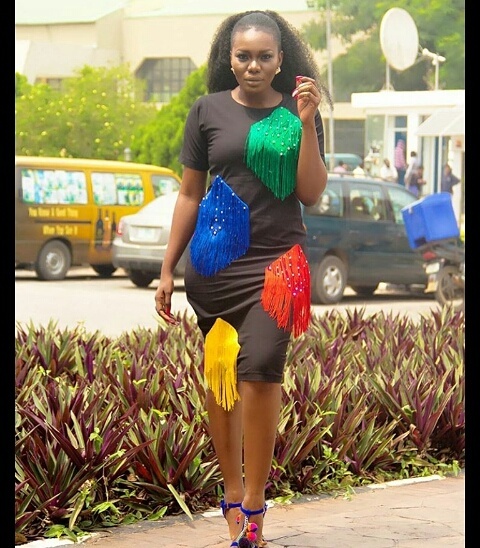 Style Pick! 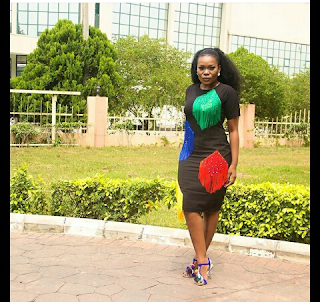 Stylista Damilola Oke, Sizzles In Pretty Dress! 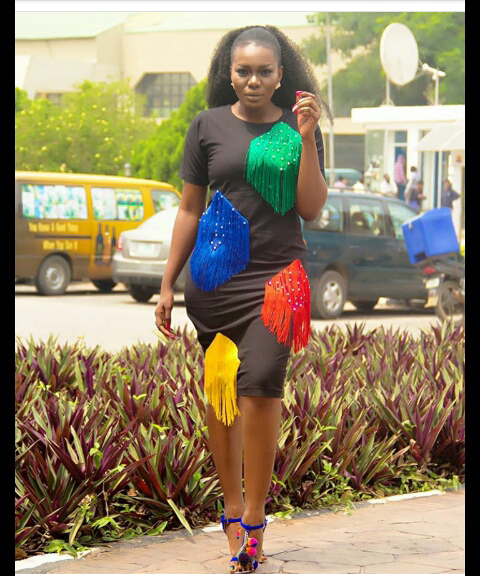 Super stylish Damilola Oke popularly called Msmodish, slayed in this stylish Glady's number by designer Maki Oba Official. The dress features colorful fringe designs and she teamed her look up with strappy cobalt blue heels by Emisara. Cobalt blue heels with pom pom designs.